Guess which vehicle topped the plug-in electric vehicle sales chart in Canada in April. 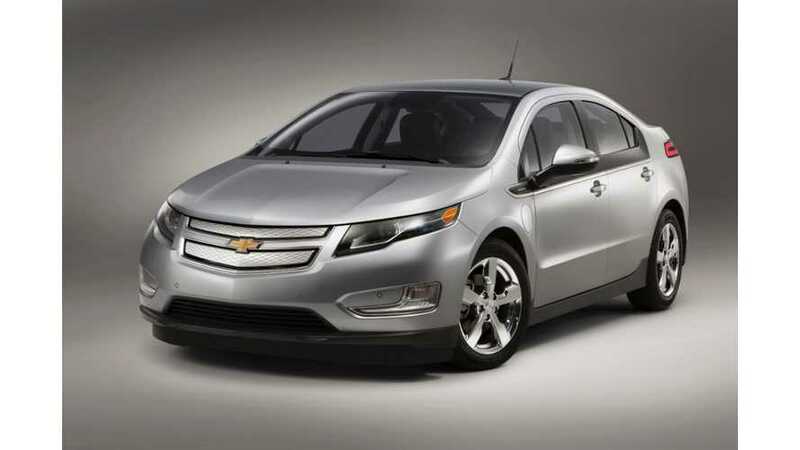 It’s no shocker that the Chevy Volt was #1 again in Canada. However, the Volt's long-standing #1 title was apparently stolen by the Tesla Model S in March. Tesla sales are reported quarterly in Canada, so now that we have March Model S figures, we know that the Volt's almost two-year reign as Canada's #1 selling plug-in electric vehicle came to an end in March when the Model S outsold it 119 to 105. 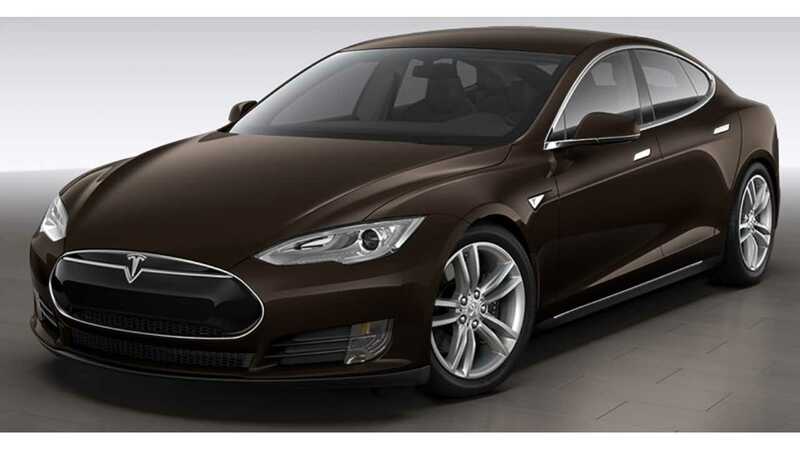 The 119 figure for the Model S is a record for Canada, with the previous high water mark being 111 in March 2013. Meanwhile, the Chevy Volt set a record of its own. Actually, with 222 sold in April, the Volt set an all-time record for most plug-in vehicles sold in a single month in Canada. Absent from that list is the Tesla Model S, which we won't have figures on until Q2 comes to an end. 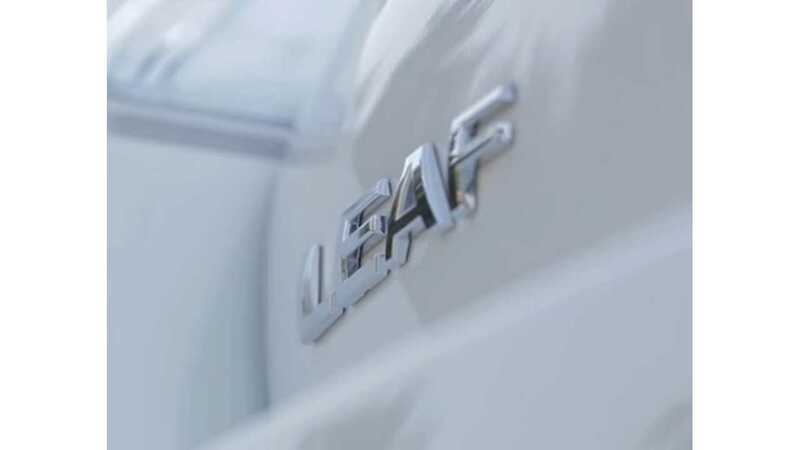 We won’t have data on Ford’s plug-in vehicles anytime soon, as the automaker only spits out those numbers for Canada on a semi-annual basis.